Environmental responsibility has been a much talked about trend for several years now. 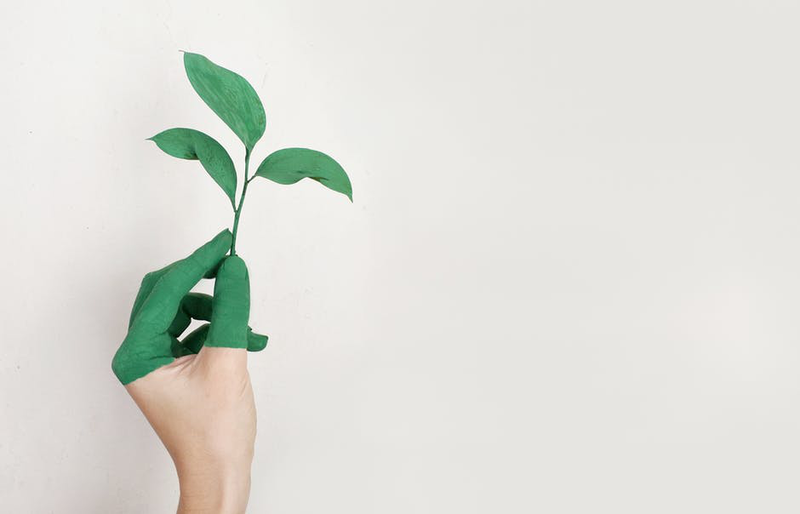 With sustainability being a major priority for Millennials and Generation Z, consumers claim that they are more likely to buy products from brands that are committed to environmental sustainability and would also pay more for such products and services. Marketing analysts have found that green marketing—the name given to cause-related marketing—has been steadily on the rise from small to large businesses alike. Corporations are quickly realizing that in order to cater to the demands of the newest brand of consumers, their regular ways of marketing will no longer work. These consumers are the one of the most environmentally conscious generations in history, and they’re the ones most likely to cut off a brand if it was discovered to be involved in unsustainable ventures. With the condition of our planet direr than you could imagine and global warming at its peak, people like to believe that the products they use and the companies they buy from are doing their part in saving the planet. Many consumers believe that larger corporations should be held accountable for the waste they produce each year, which is a major contributor to global warming. By investing in eco-friendly promotional products, such as reusable jute tote bags, recyclable stationary or vacuum bottles, you are showing consumers that your brand cares about the waste it produces, but are also doing your part in eliminating the use of plastic around the world. Studies have found that a major reason for the depletion of the ozone layer is the production of petrochemical by-products, which are basic ingredients in the creation of plastic. By reducing the amount of plastic your brand produces, you are reducing the amount of damage you do to the earth every year, as most plastic products find their way into landfills and the ocean and endanger wildlife all around the world. Promotional products could be the key to success for your business. Studies have found that people are more likely to buy from brands that offer free promotional products. They are a great way of ensuring that your brand name remains fresh in the mind of your customers every time they use your product. 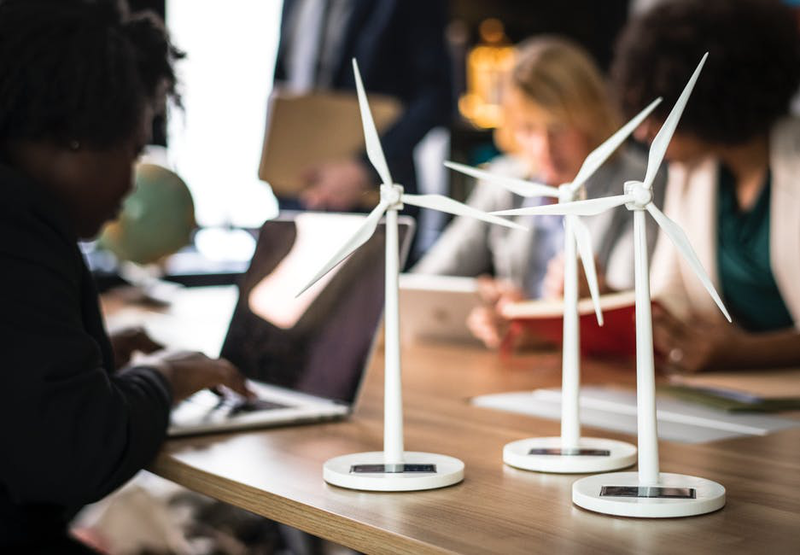 But the positive effects of promotional products multiply several times when your brand has been recognized as an environmentally-friendly brand, and what better way to let people know of it than by providing them with free, eco-friendly products? Shop for the best eco-friendly products today! The biggest provider of promotional products for businesses in Australia, Absolute Promotions offers a vast variety of eco-friendly products, ranging from stationary to vacuum bottles at highly affordable rates. Get shopping and get promoting today!